Reserve Your Space with a $500 deposit! Your life is calling you into greater presence, power, and self-expression. In this 7-day retreat you’ll be taken down the path of embodied warriorship, and shown a view of human transformation that will be immediately applicable to your everyday life. A combination of yin and yang practices, Zen-style meditation, and how emotional integration will be understood inside of the push to bring a bigger vision into the world. For beginning and advanced practitioners alike. WEAR Casual retreat and tropical attire. Katie Armstrong is the founder of the yoga and lifestyle clothing brand, The OM Collection. 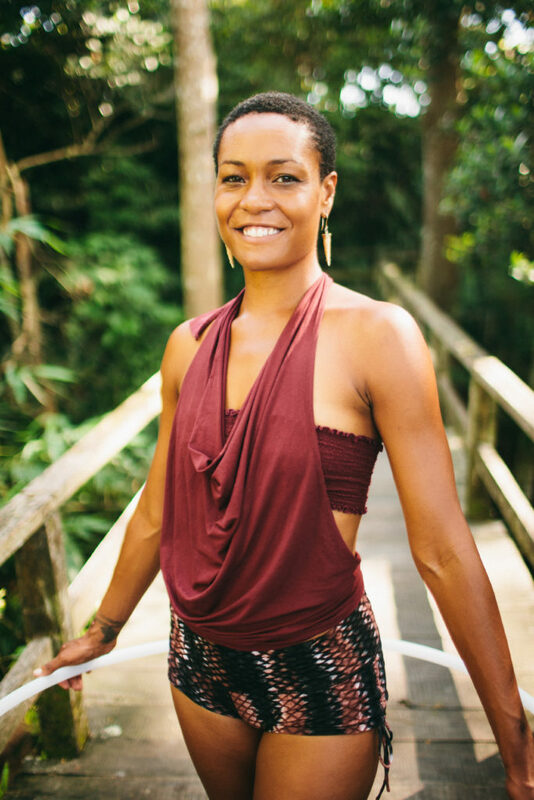 Formerly a lawyer and competitive triathlete, she is now certified to teach ashtanga, anusara, and prana flow yoga, as well as Mondo Zen. Her private practice is in integrating embodiment, lifestyle, and emotional growth to create a balanced life. Katie is deeply passionate about sustainability, both as individuals and as human beings, and teaches her clients how to integrate all facets of health and well-being into the creation of their own sustainable business. Check out the Om Collection HERE. Keith is the award-winning author of 4 books, including “The Heart of Zen: Enlightenment, Emotional Maturity, and What It Really Takes for Enlightenment.” He is a certified Mondo Zen facilitator, as well as an ordained Zen priest and sensei. 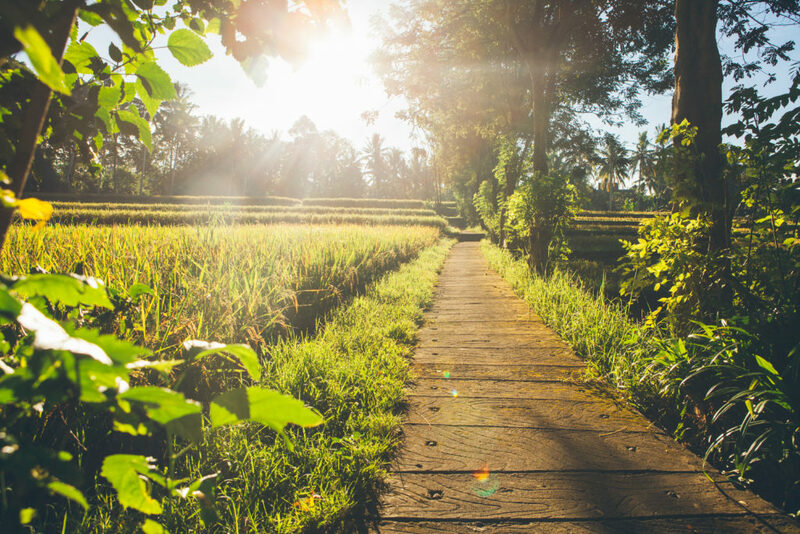 Keith has been an entrepreneur for over 20 years, and some of the biggest names in spirituality have been his clients, including Ken Wilber, David Deida, and Amy Ippoliti. He is a recognized Kung Fu master and lineage holder, with his own school in Boulder, Colorado. 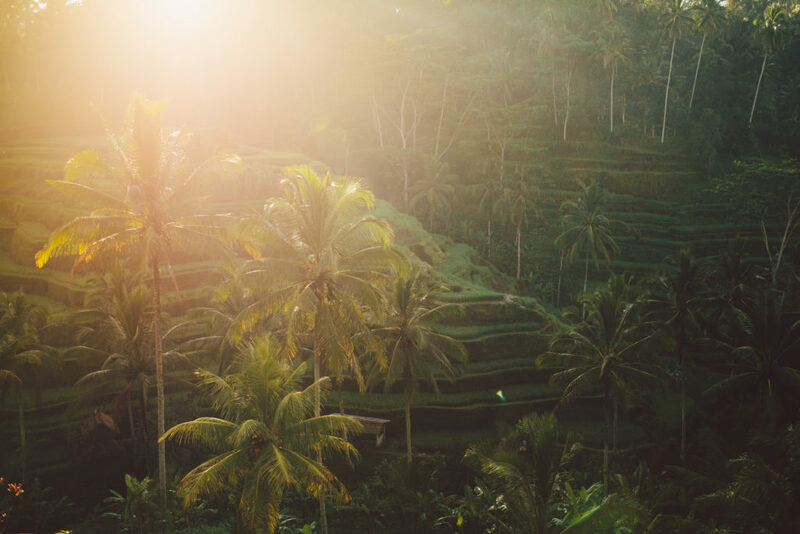 Ubud, a town in central Bali is regarded as the cultural centre of Bali. It is famous as an arts and crafts hub, and much of the town and nearby villages seems to consist of artists’ workshops and galleries. There are some remarkable architectural and other sights to be found, and a general feeling of well being to be enjoyed, all thanks to the spirit, surroundings, and climate of the place. 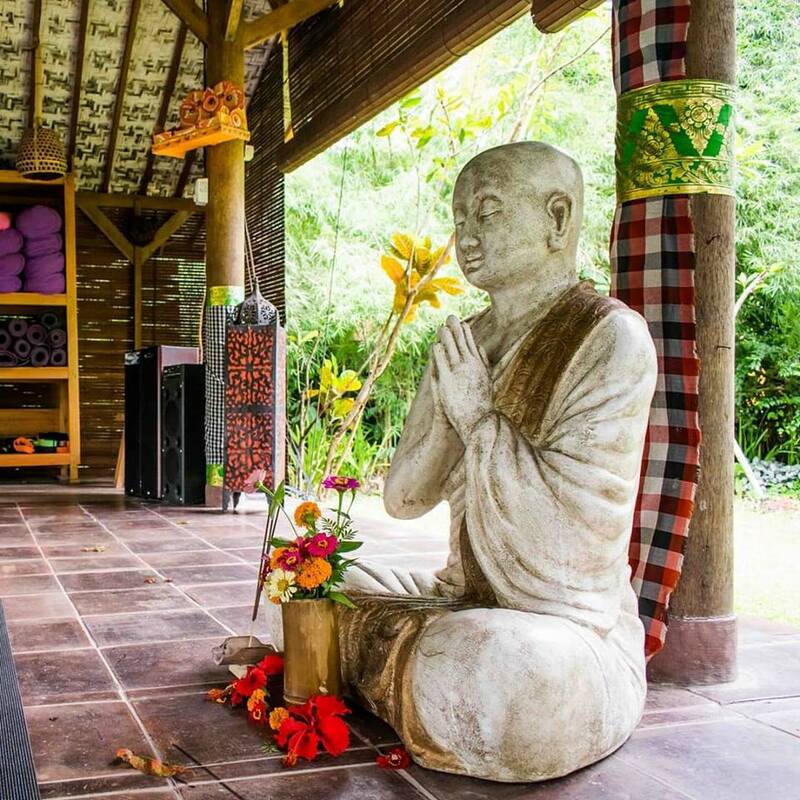 The retreat will be held at an Earth-friendly property in Ubud that is dedicated to well-being. 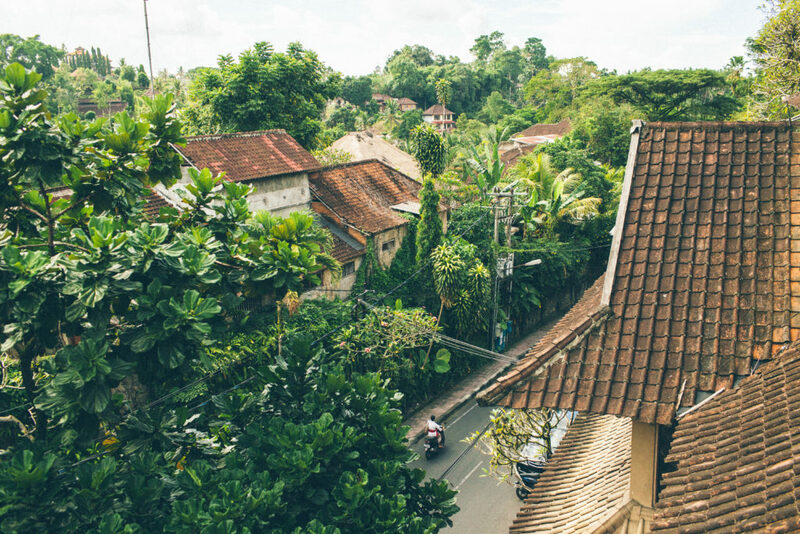 Its lush gardens serve as a backdrop to the uniquely designed houses, which are built using 100% recycled wood from Java. Inspired by carvings created by native Indonesians over 100 years ago, these room will serve any traveler with updated style and refined details. 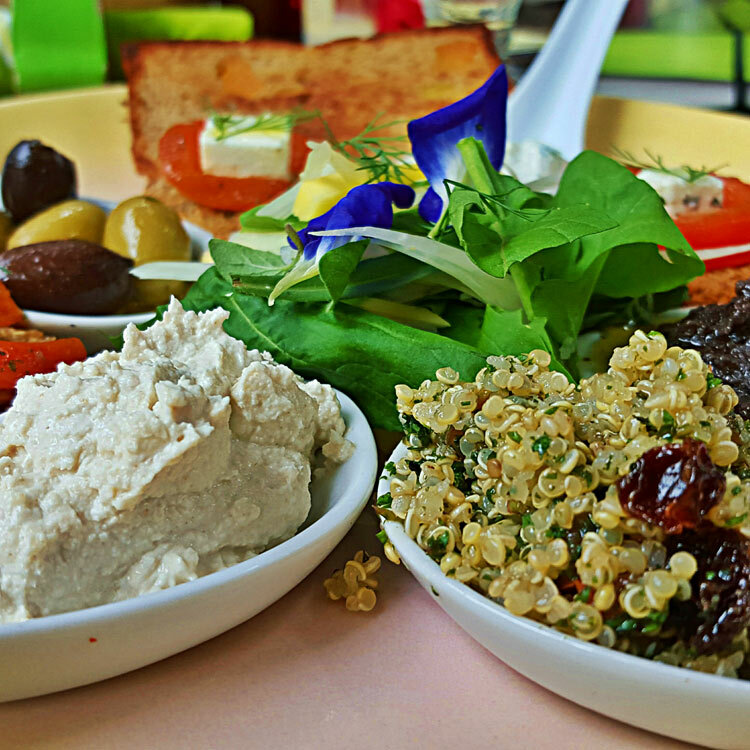 The location boasts an Organic Farm and an Earth-friendly Cafe. 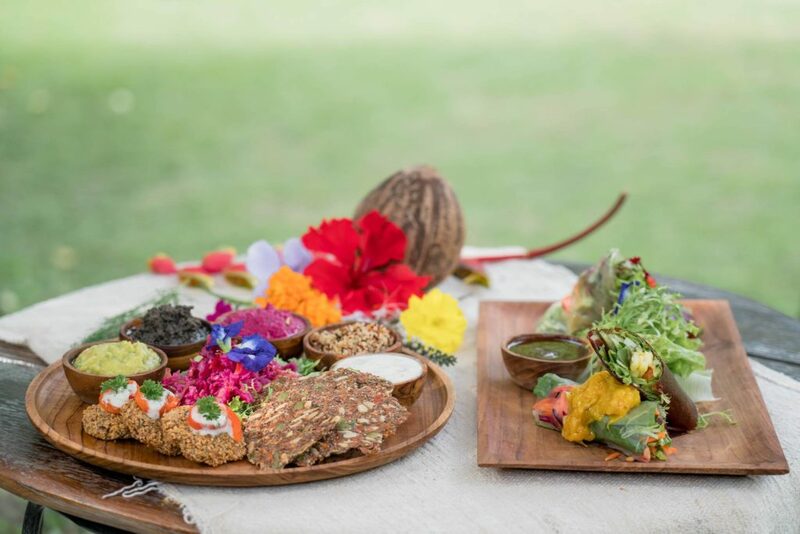 Enjoy a 100% organic, fresh, plant-based menu with some non-vegetarian options. 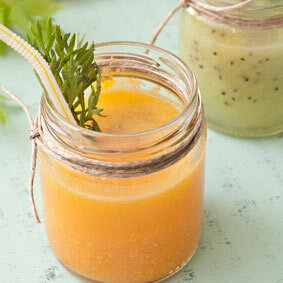 The sun rises on verdant mango and avocado trees and as it sets an indigo curtain of stars is drawn back from the sky. 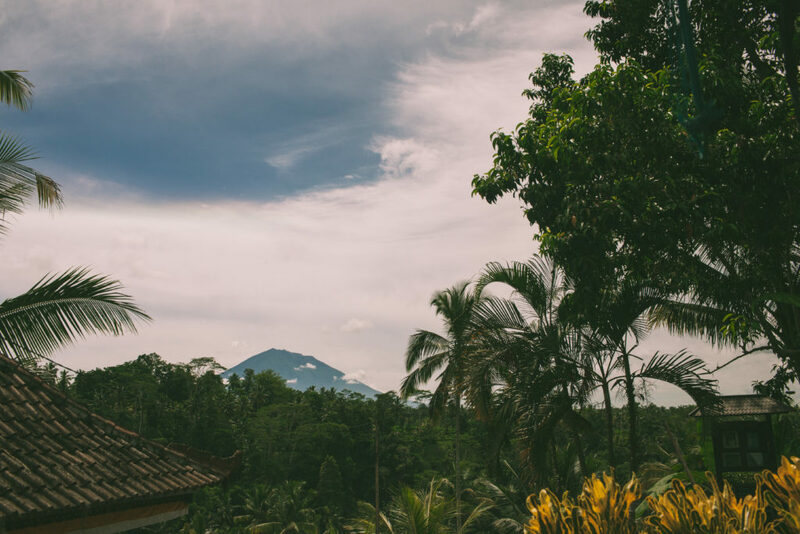 The first glimmer of the day reveals a dramatic landscape of tropical trees that kiss the beautiful blue sky of Bali. Dragonflies and butterflies race through frangipanis. Squirrels jump from coconut to palm tree. Their shadows dance with the incense’s mist drifting from the temple. 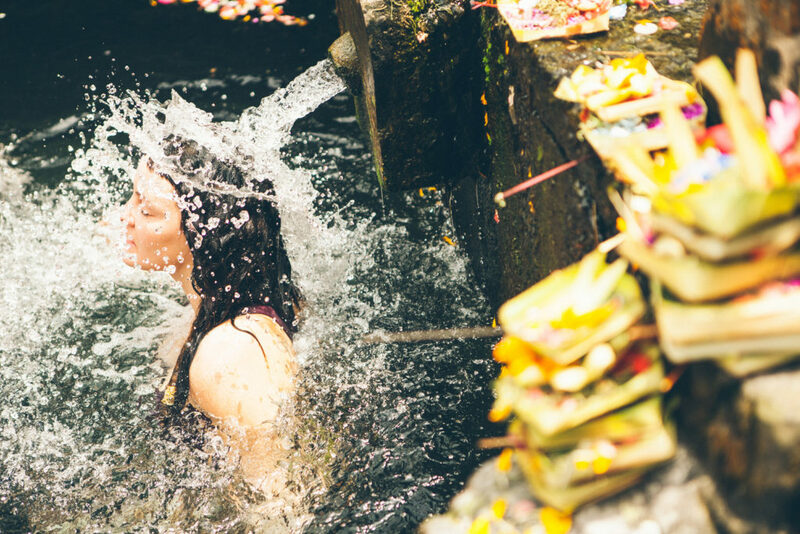 A young Balinese woman kneels down to it; her hands in prayer above her head. You must have a current passport that is valid for 30 days to travel to Indonesia. Book your round trip flights to/ from Denpasar (DPS). You may need to start traveling 1 – 2 days prior to retreat start. We can recommend a hotel near to the airport if your flight arrives late, as many do. 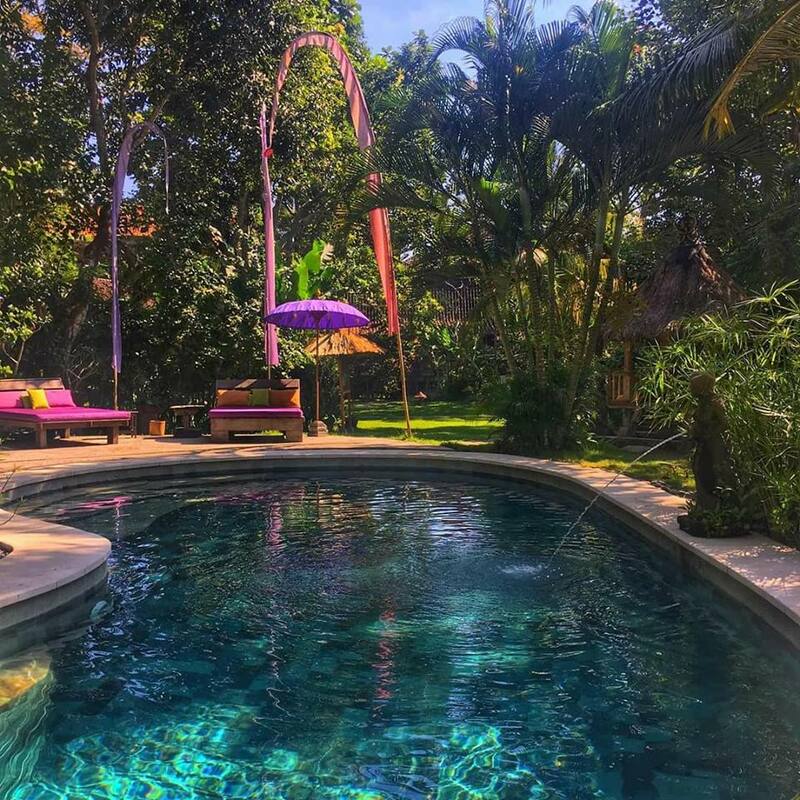 If you would like to spend extra time in Bali, we can recommend some nice places to visit and stay. Make sure to arrive in time for Check in 4pm on Sunday December 8th. Check out at noon on Sun December 15th so book your flights to depart that evening. Group transfers will be based on arrival times. Please send your itinerary to unabellaretreats@gmail.com once booked. This location has 3 rooms types to choose from! All of the bedrooms are very unique in their shape, views and design. Each room is decorated in a different colors and filled with decorations and paintings. 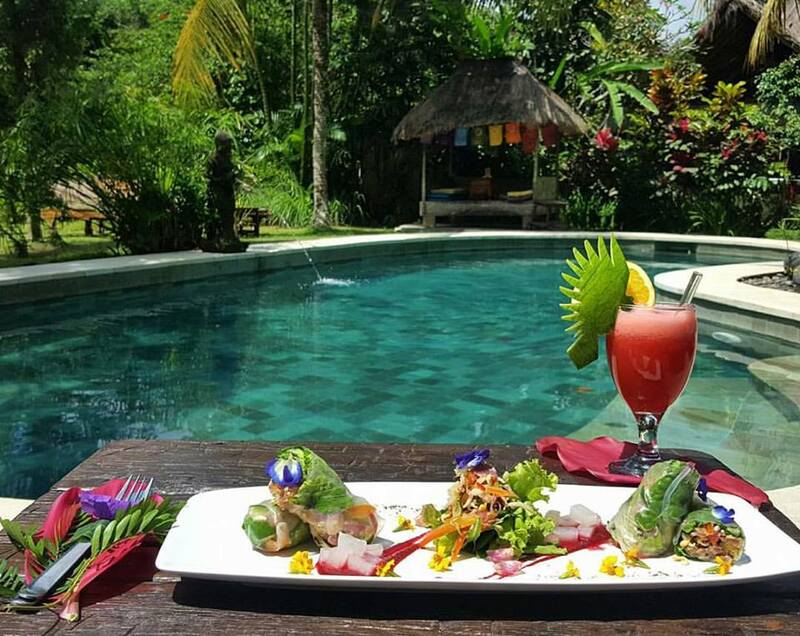 During your stay you will comfortably indulge in a traditional Balinese experience. All of the rooms have their own private terrace with direct access to the garden and pool. Traditional Rooms: Accommodates up to 2 people, with 1 double bed and ensuite bathroom. 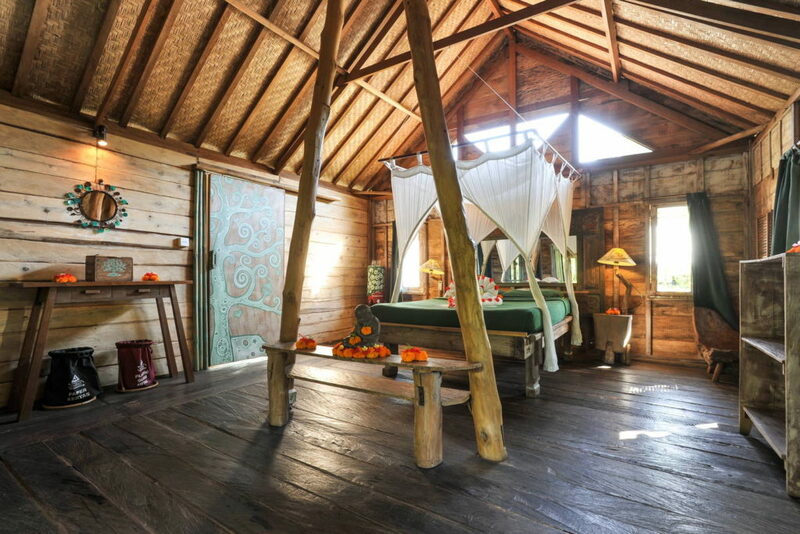 Traditional rooms are built using Balinese wood and stone. These rooms have many windows that can be opened to create a natural breeze and the beautifully high ceilings allow a passive cooling. The rooms are fitted with fans for hotter days, although are naturally cool inside, protected by the shade of our mango trees. Deluxe Rooms: Each room accommodates up to 2 people, equipped with 1 double bed and 1 bathroom with bathtub. 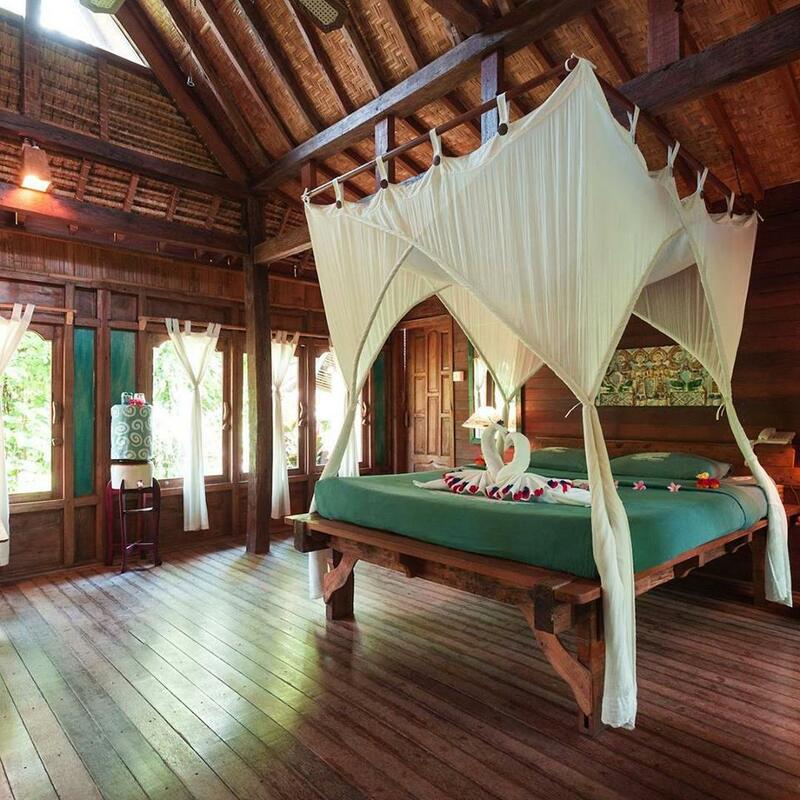 Our Deluxe room follows a traditional Balinese theme with unique architecture. 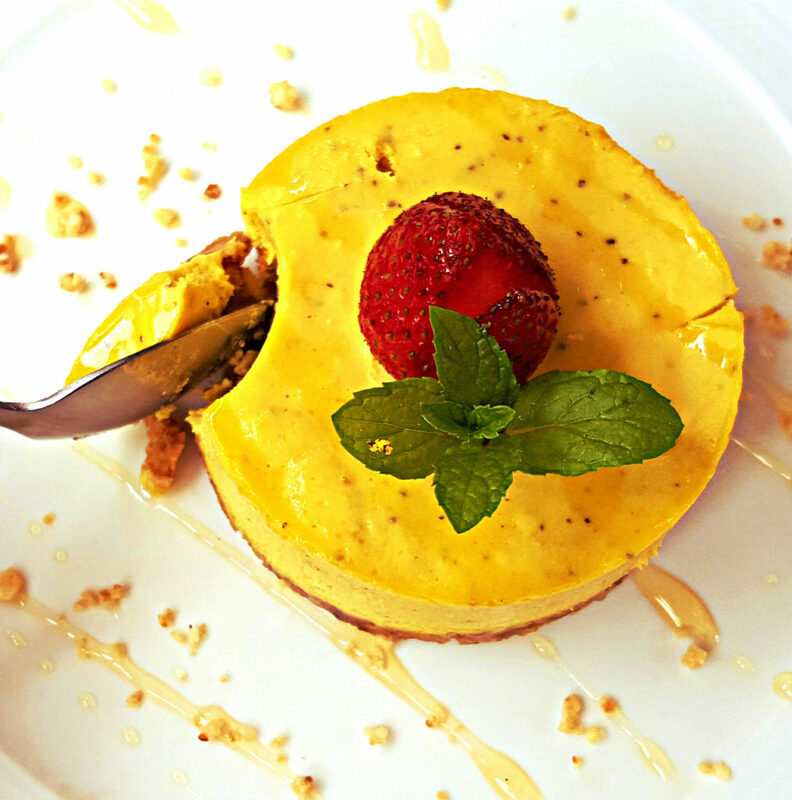 and are fitted with a low consumption, eco-friendly air conditioning unit to keep you cool in Bali’s heat. Deluxe Cottages: Each room accommodates up to 3 or 4 people, equipped with 1 double bed, 1 or 2 single beds and 1 large bathroom. 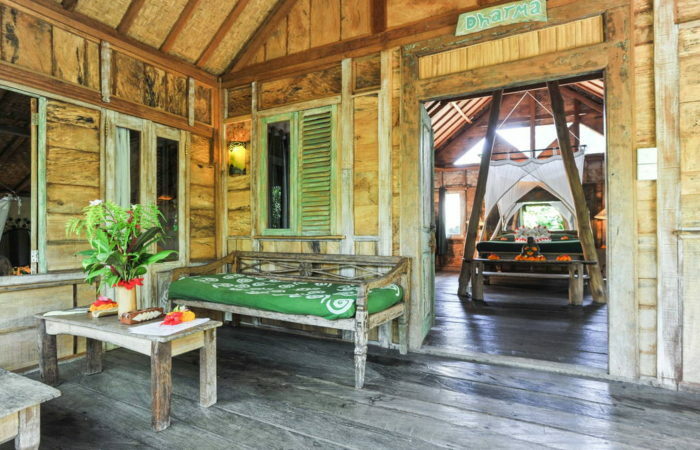 Our Joglo houses are built with recycled teak wood from the antique houses of Java Island built many moons ago. 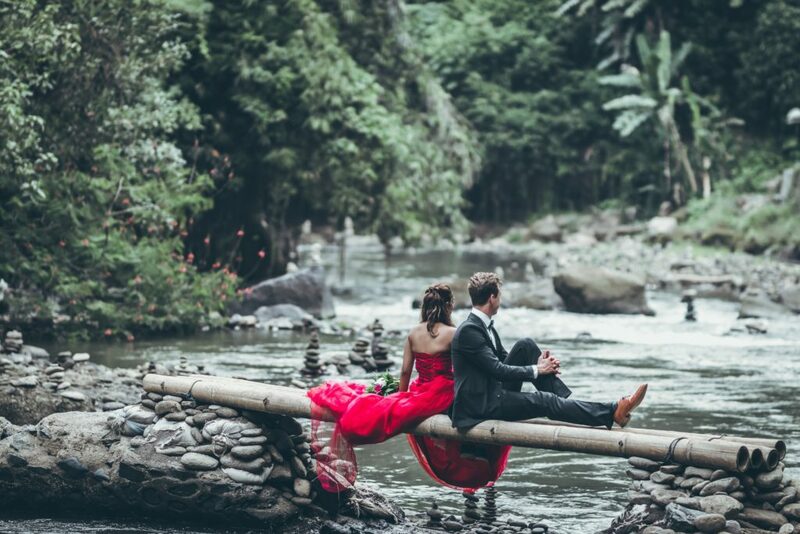 The traditional wooden architecture gives a unique feeling of adventure and true luxury. 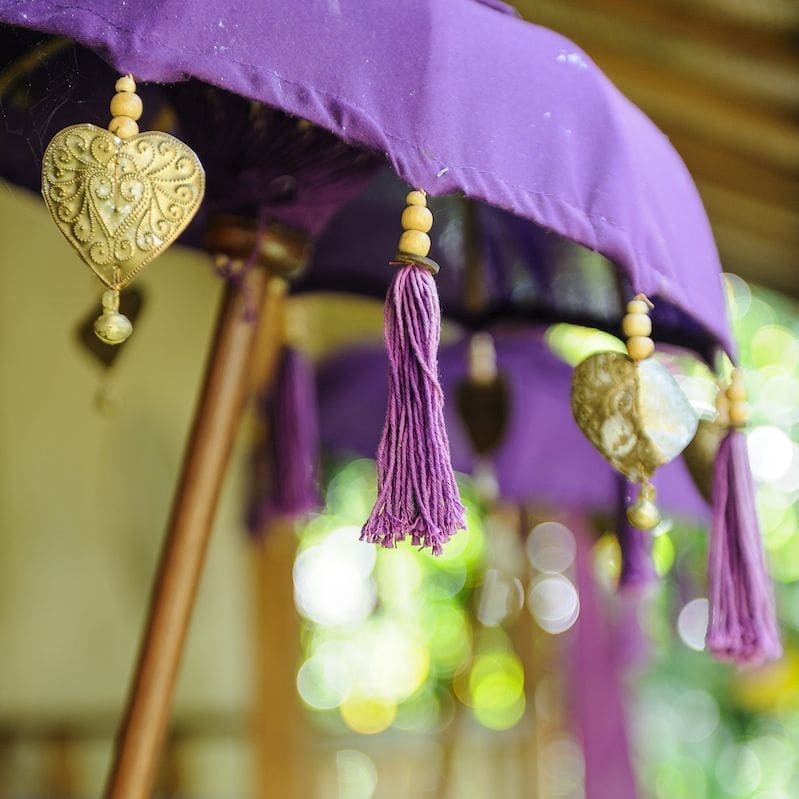 They are also fitted with a low consumption, eco-friendly air conditioning unit to keep you cool in Bali’s heat. Our tailor-made cottages bring a peace within them that only a wooden lodge built with love could give, secluded in the middle of the woods. The large spaces and terraces along with delicately painted doors and sculpted beams relinquish an enchanting, rustic luxury. 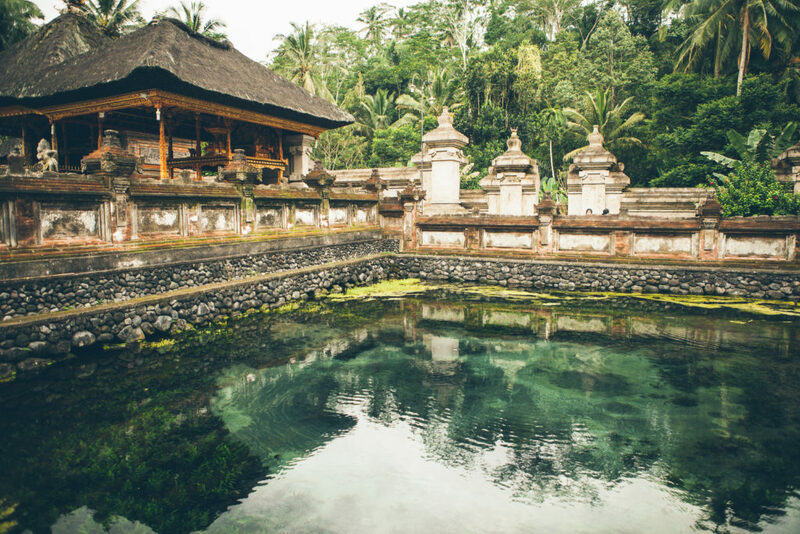 Be ready to dive down the rabbit hole and find the Wonderland of Bali. 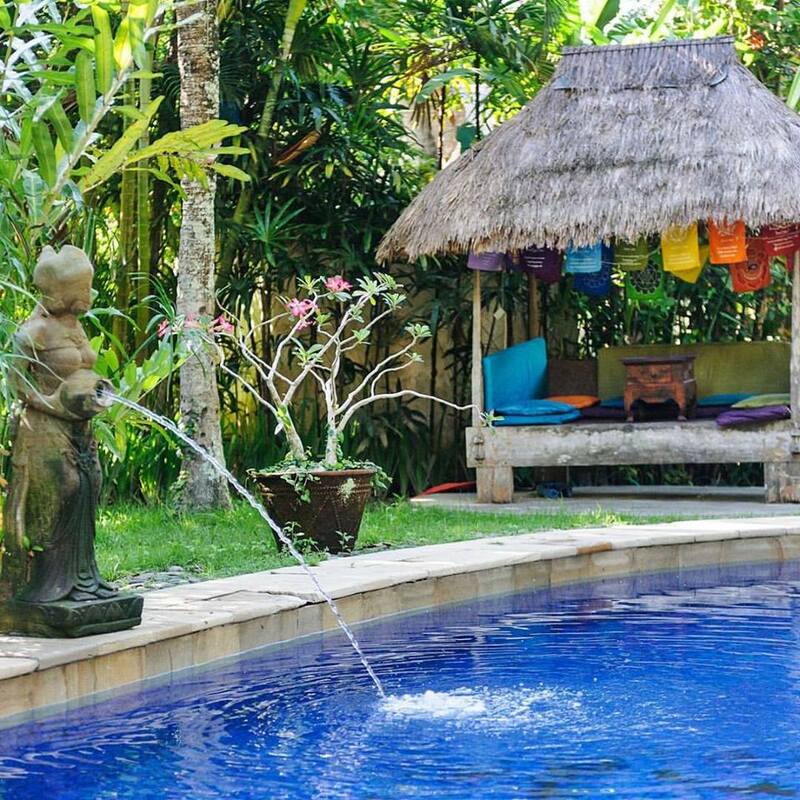 Each Joglo Cottage is its own one-of a-kind, unique, coloured Universe.